어린 아이들의 손에 닿지 않는 곳에 제품을 보관하세요. Featuring a naturally absorbent material derived from wheat, these pads offer the protection you need for moderate-heavy flow. Contoured for a comfortable fit. • They can damage sewage and septic systems. • Wrap the pad or liner and throw it away. • Please keep this plastic bag away from young children. • Chlorine free wood pulp, adhesives, polyolefins, silicone-coated paper, polysaccharide, chlorine free wood fiber. 내 몸은 내가 챙겨야 한다! 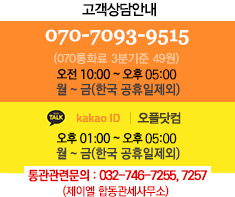 한국제품이랑 비슷한것 같아요~ 좋은 의미로요! 한국 생리대와는 비교할 수 없이 좋아요! 그날의 통증과 냄새로 부터 자유하라!